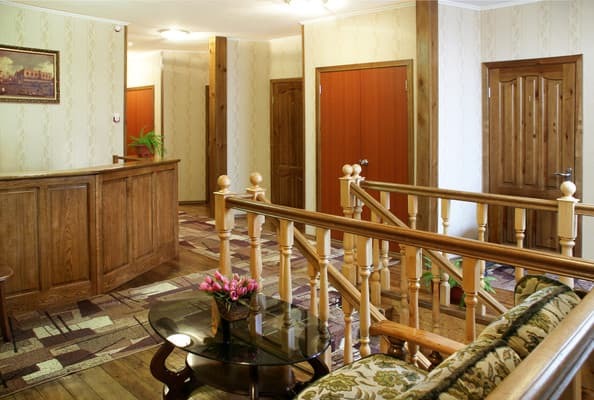 Cosy and comfortable hotel "Pilgrim (3rd Corps)" is located in the center of Nikolaev. The hotel has has 27 rooms. 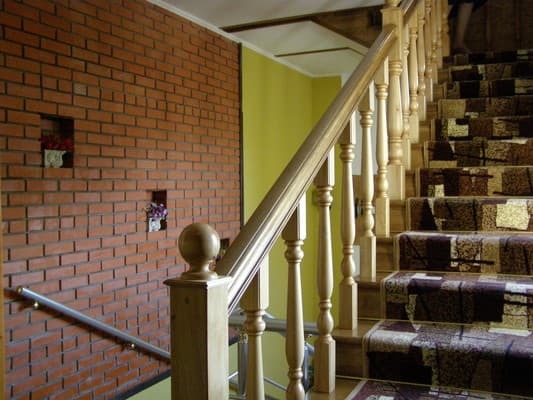 All rooms have a modern design and comfortable furniture, telephone, TV, refrigerator, air conditioning, bathroom. Submission of hot and cold water around the clock. 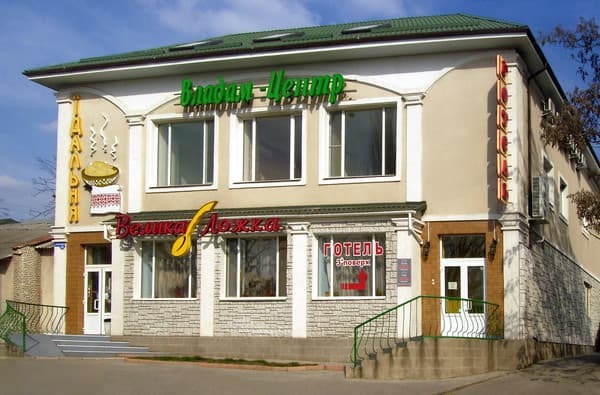 Guests will enjoy vospolzovatsya additional services: reservation w / d, car and air tickets, shoe shine, laundry, translator, car rental, hair dresser. At the hotel "Pilgrim (3rd Corps)" function dining fast food "Great Spoon." Breakfast is included in the room rate. The distance to the railway / train station - 8 km, bus station - 5.5 km. 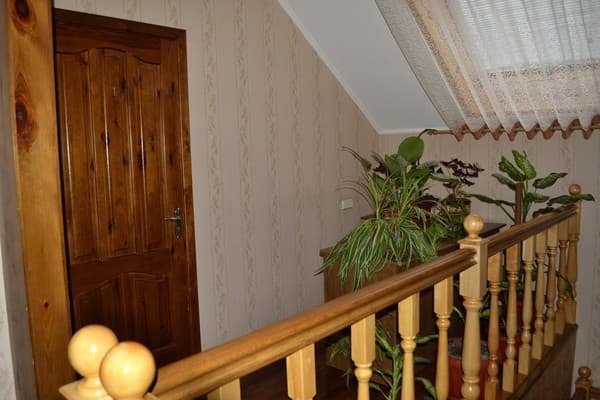 Description of the room: One room with a double bed. Perhaps the single occupancy. Cost to specify when booking. Description of the room: Cozy room with two single beds. Single accommodation is possible. Check the price for the reservation. 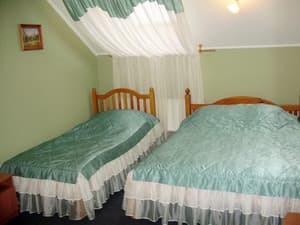 Description of the room: The room has a double bed and a single bed. Single accommodation is possible. Check the price for the reservation. Extra bed is 100 UAH. 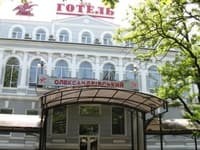 The third building of the hotel "Pilgrim" is located in the Central Market. Str. Ryumin, 16 (district Pushkin ring). The distance to the railway / train station - 8 km, bus station - 5.5 km. From w / e and bus station at Lenina to stop Sadovaya (1-2 corps) and Central market (3 body) 1-2-3 housing all taxis running on alluviation, Leski.